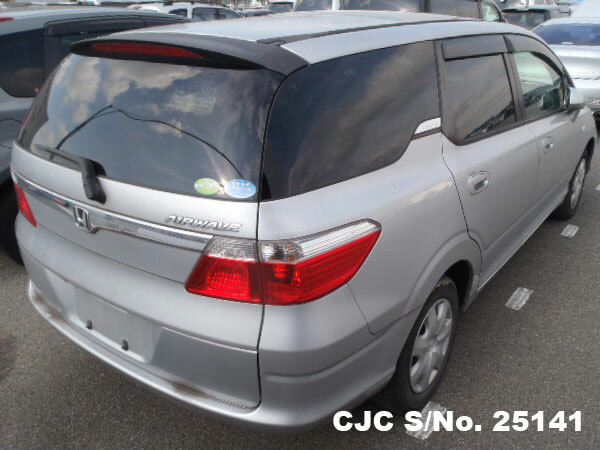 Import 2006 Used Honda Airwave for Kenya at an affordable Price. 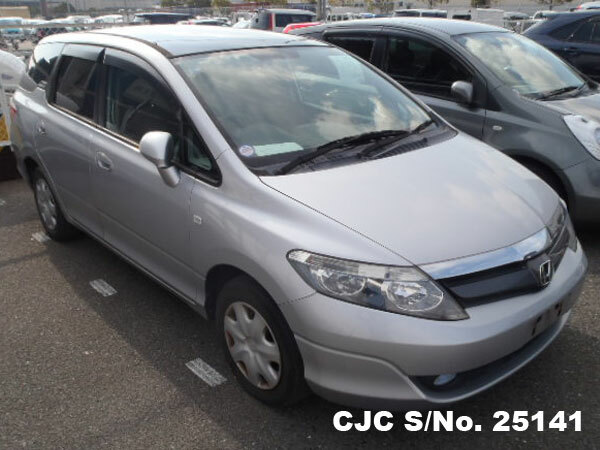 Import Japanese used 2006 Honda Airwave from Car Junction Co. Japan at a very affordable Price. This vehicle is readily available to be shipped to Kenya, it is equipped with 1500cc Petrol Engine and Automatic Transmission. 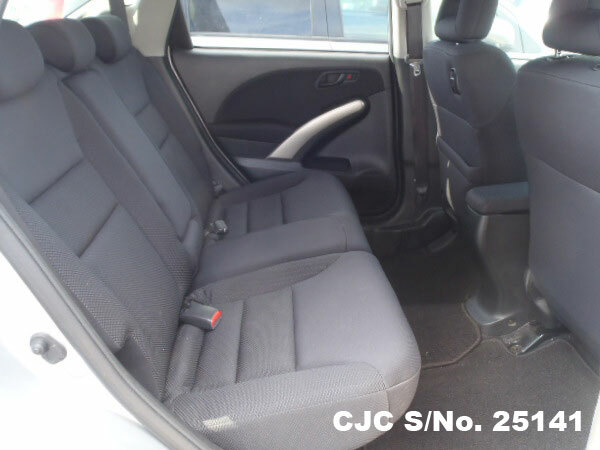 In addition to that the Extra features available with this vehicle includes Air Conditioner, Power Windows, Power Steering, Power Mirrors, ABS, Dual Airbags and much more. 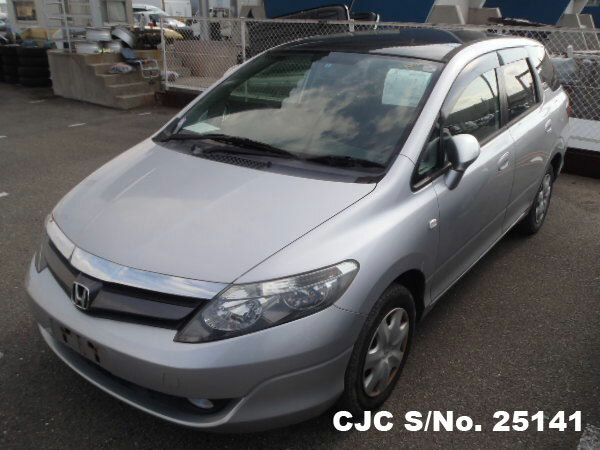 We have a have huge stock of Japanese used Honda vehicles which can be imported to Kenya. 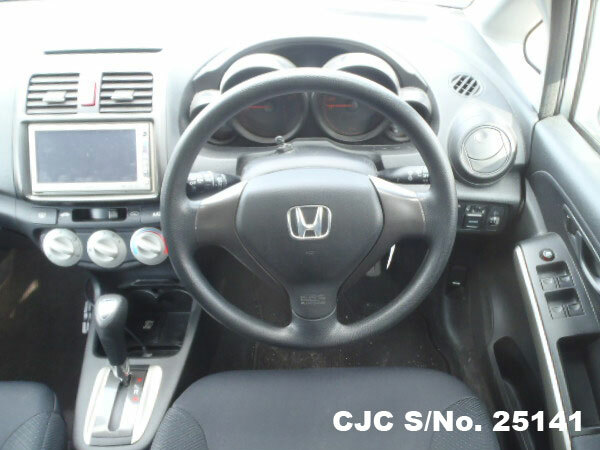 In order to get more information about this Honda Sedan, please contact us or visit our Main Web Site.